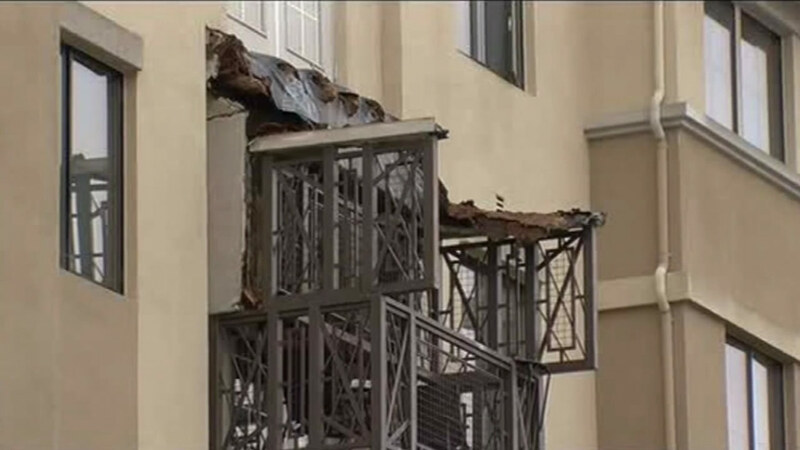 BERKELEY, Calif. (KGO) -- The California Building Standards Commission is considering whether to overhaul building code standards after this summer's deadly balcony collapse in Berkeley. On Wednesday, the commission will discuss a proposal from the Berkeley City Council to require corrosive-resistant steel in balcony supports. 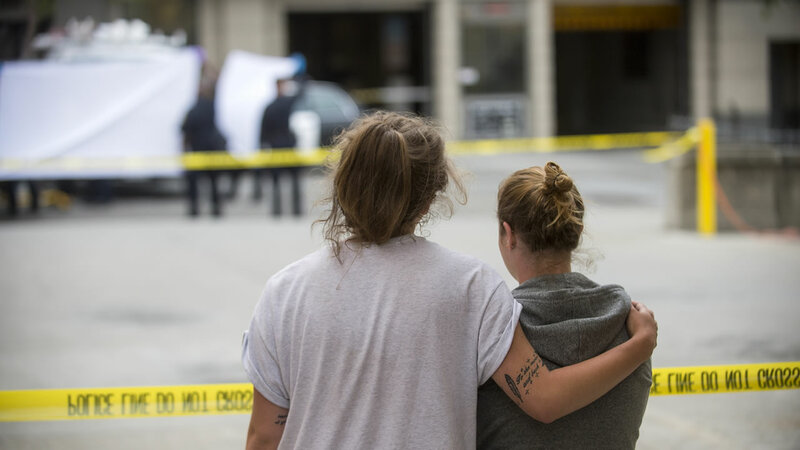 An apartment building balcony collapsed early Tuesday in Berkeley, killing five people and leaving eight others injured. Investigators found rotted wood had failed to support the victims' weight leading to the collapse in June. Six students on work visas from Ireland were killed and seven others were injured.